Your Satisfaction is our first priority. 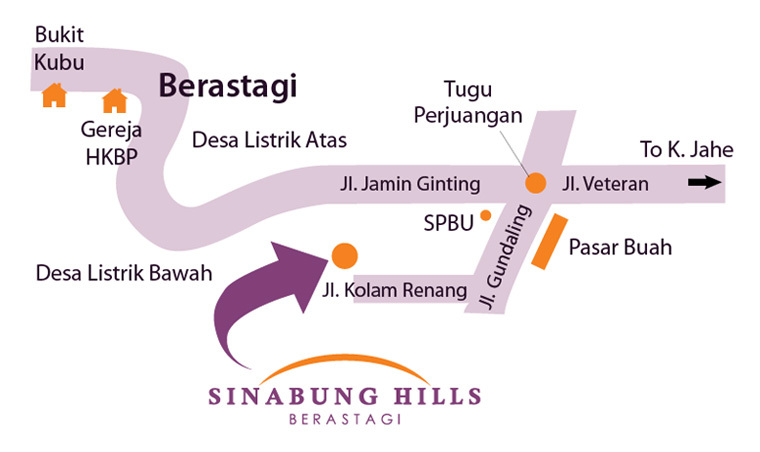 Sinabung Hills offers top-rated fastidious services to ensure your comfortable stay. Various top-notch facilities, games, and outdoor activities specially packed for guests to maximize the value of a care-free holiday. 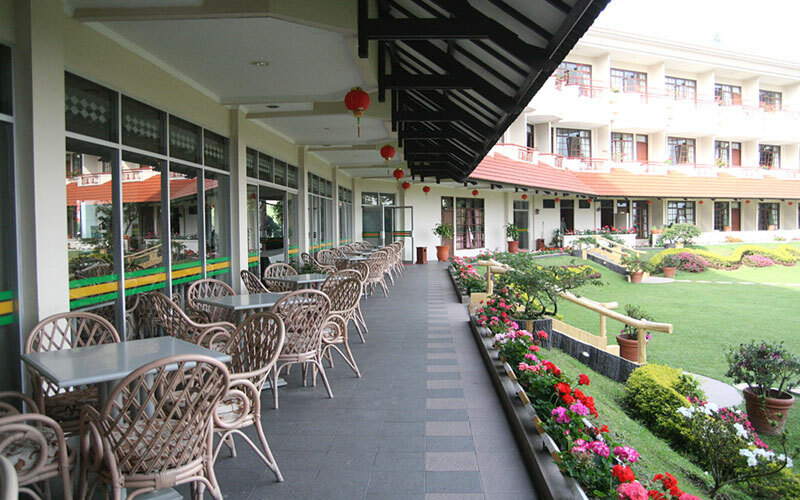 The best greens in the vicinity, our hotel will be a paradise for those who value quality time with their beloved ones. Soak yourself in our pool surrounded by lush tropical paradise for an energizing dip. Our outbound training specialists give you a comprehensive training to experience a arduous yet tension relieving feats. Let your wild side dominate you and have fun. Lose yourself in a whole new world of war game. 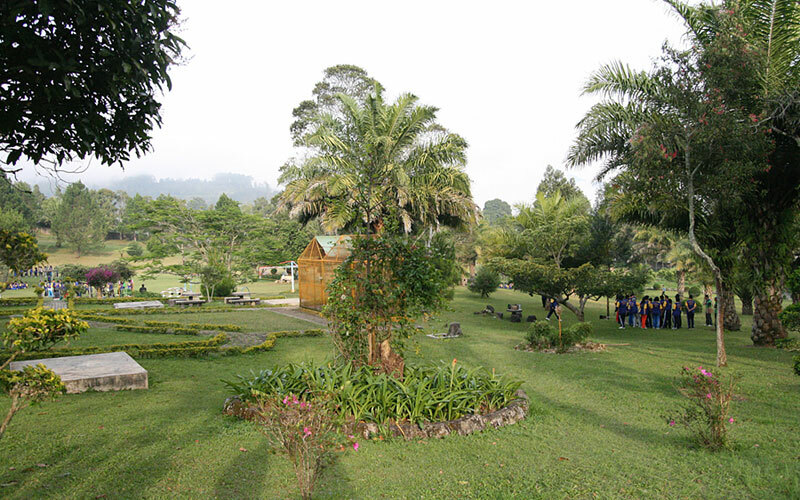 Games: Catch the Flag, Terminator, Predator, Counter Strike Tactical, Jungle Paintball. 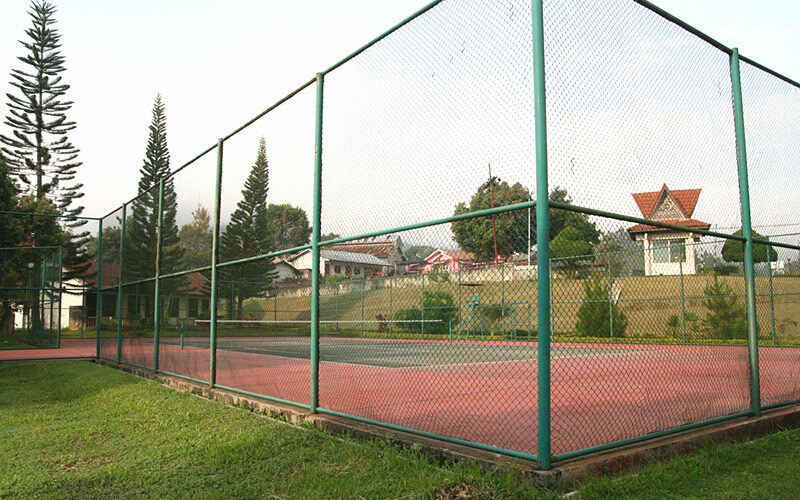 For basketball and tennis lovers, we welcome your enthusiasm to have fun and sweat with your partner. 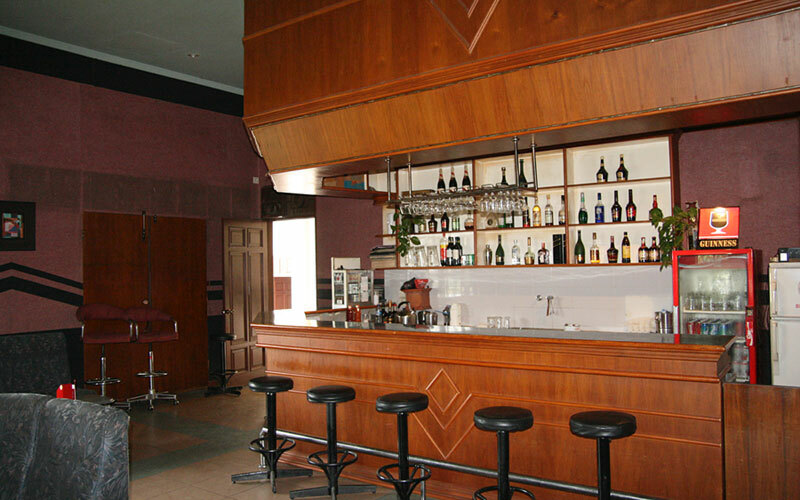 Jazz up your soul with enticing music and indulge yourself in our spirits. 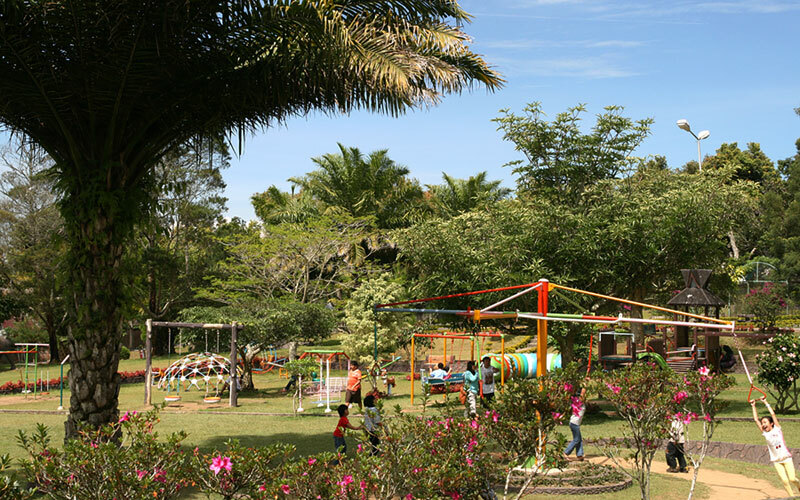 Make yourself hassle free by giving your kids full freedom to mingle with other kids in our classic playground. 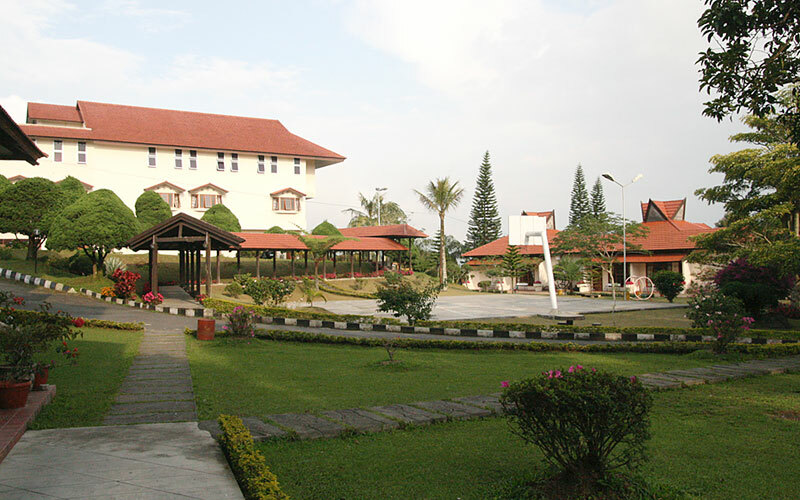 Come in the names of five types of flowers, Anggrek, Bogenvil, Cempaka, Dahlia, Ester. This creates an artful mixture of imagination and through event planning. 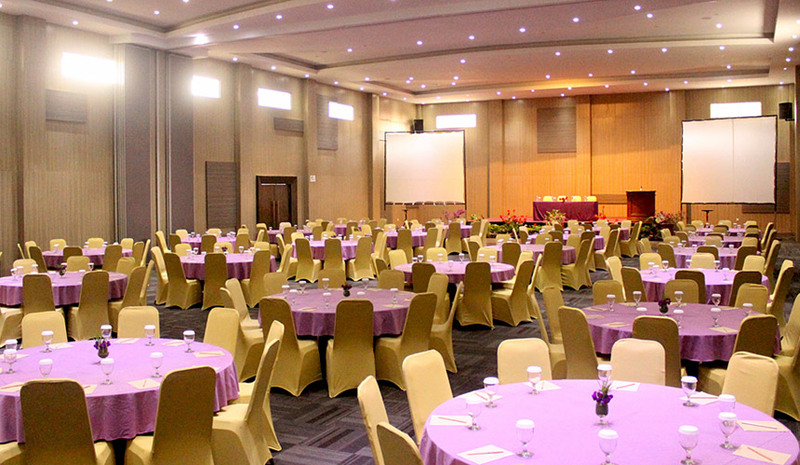 Our hall is ideal for attendees conference, meeting, intimate dinner, and other extraordinary events. Visit our shop and capture the spirit of the locals in skillfully crafted souvenirs for everyone at home. 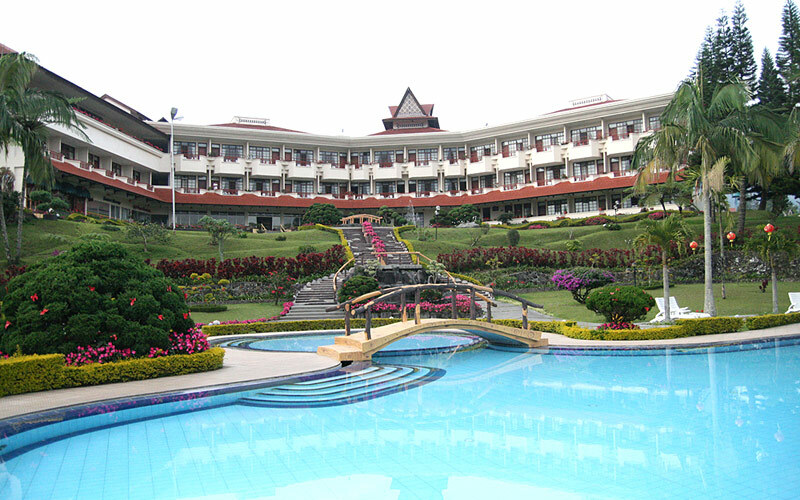 The best Sinabung Resort Hotel has to offer is a 24 hours service for breakfast, lunch, dinner, coffee breaks, and other hospitality functions.